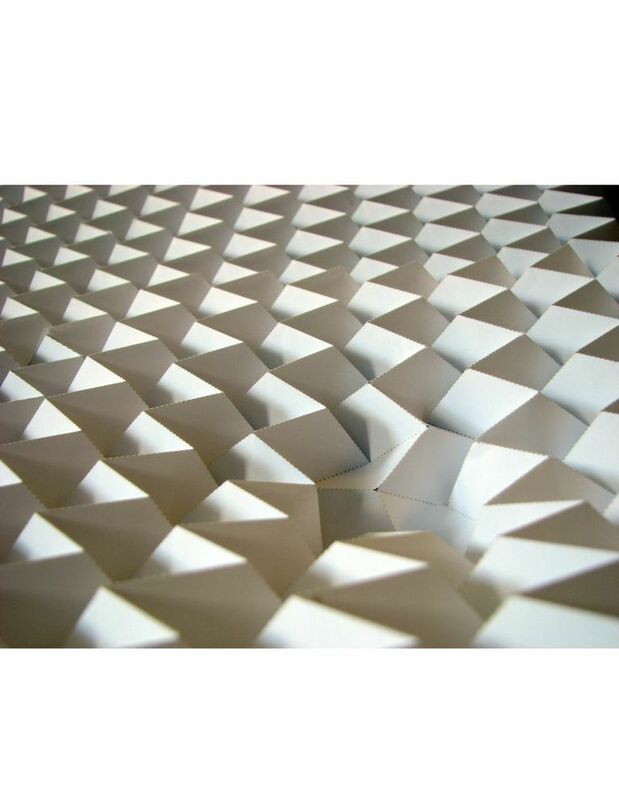 Although broadly admired for its aesthetic qualities, the art of origami is now being recognized also as a framework for mechanical metamaterial design. Working with the Miura-ori tessellation, we find that each unit cell of this crease pattern is mechanically bistable, and by switching between states, the compressive modulus of the overall structure can be rationally and reversibly tuned. By virtue of their interactions, these mechanically stable lattice defects also lead to emergent crystallographic structures such as vacancies, dislocations, and grain boundaries. 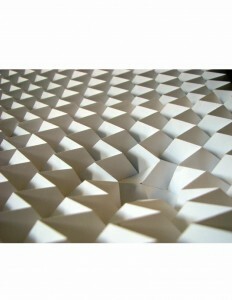 Each of these structures comes from an arrangement of reversible folds, highlighting a connection between mechanical metamaterials and programmable matter. Given origami’s scale-free geometric character, this framework for metamaterial design can be directly transferred to milli-, micro-, and nanometer-size systems. Find the paper published at the journal Science. See UMass press release. Some press: Phys.org, Washington Post, the Boston Globe, and others.